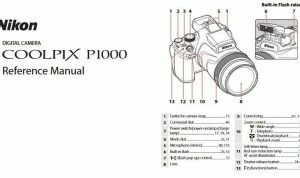 Nikon Coolpix 8400 Manual is aimed to fulfill the needs toward information of both technical or instrumental issue among this digital camera product especially for Nikon Coolpix 8400. Nikon Coolpix 8400 is an ideal high-end digital camera for anyone forced to shoot in confined spaces. With an 8-megapixel sensor, a 3.5x zoom lens with ED glass. Nikon Coolpix 8400 is probably going to be most appealing for the new possibilities offered by its ground-breaking 24mm equivalent wide angle lens. It is designed to compete at the middle of the “prosumer” digital camera market. When Nikon Coolpix 8400 was firstly released to the market? How much the price when Nikon Coolpix 8400 firstly released? Nikon Coolpix 8400 is a digital camera succeeding the Nikon Coolpix 5400. It was announced by Nikon on September 16, 2004. 3.5x, 6.1-21.6mm Nikkor ED lens with 24-85mm zoom equivalent focal length range. Electronic viewfinder (235,000 dot) with information display. 1.8-inch color LCD monitor (134,000 dot) with swivel design. Maximum aperture of f/2.6-4.9 depending on zoom setting. Available shutter speeds from 1/3,000-second to eight seconds, ten minutes in Bulb mode. Eight White Balance modes with a White Balance Bracketing mode. 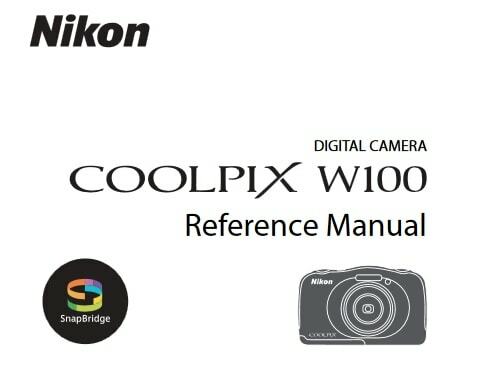 In the first release, The Nikon Coolpix 8400 pricing set at about $899.00 body-only. Now, if you’re interested to own this compact digital camera device, you can get it in several online stores by paying unknown price for Nikon Coolpix 8400 8MP Digital Camera at the time being. 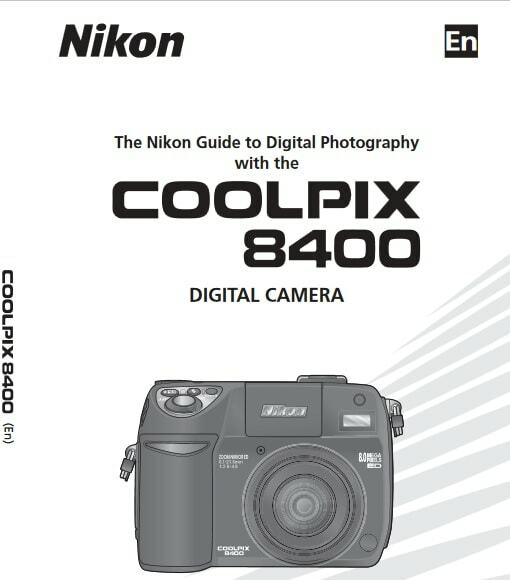 Feel free to download the nikon coolpix 8400 manual user guide at below.